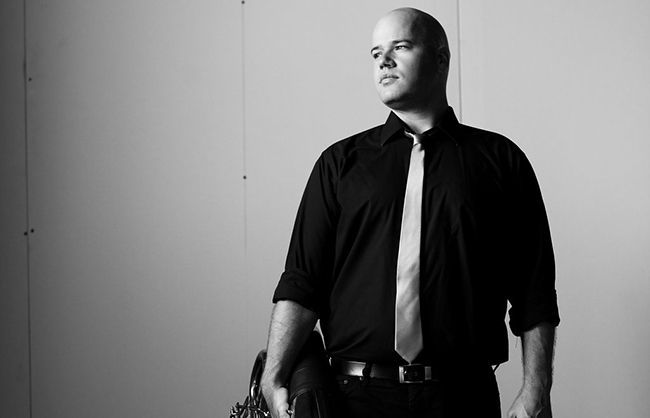 With his performances described as “flawless”, tubist Nick Adragna has enjoyed a busy solo, teaching, and performing career across the country. 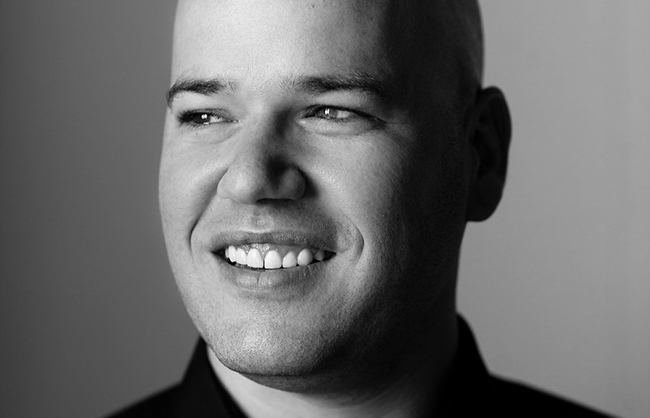 He began his musical studies at the age of 12 in Arlington, Texas, were he later made the All State Band as a high school freshman. 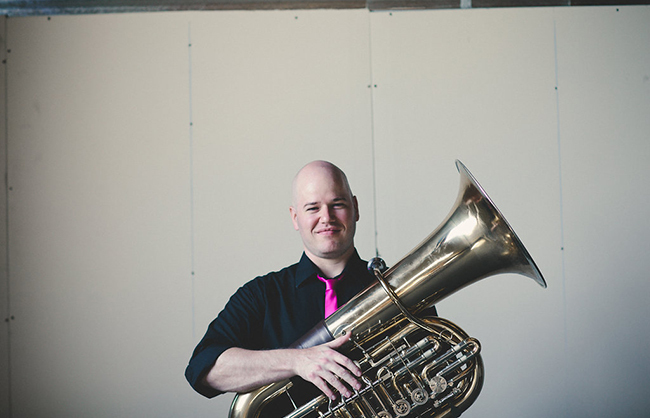 He later moved to Sterling Heights, Michigan and completed his Bachelor of Music degree in Tuba Performance at Oakland University in the studio of Dr. Kenneth Kroesche. 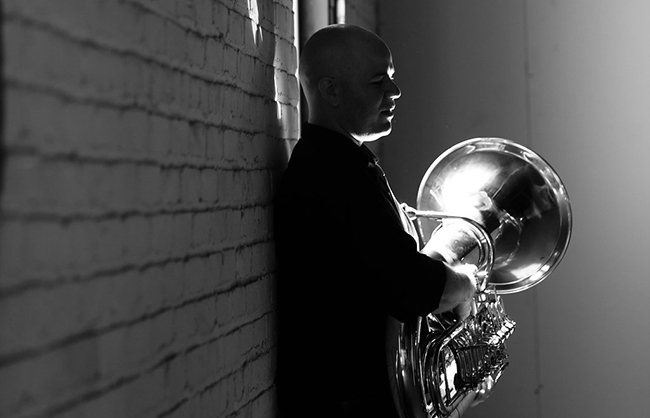 While at Oakland University, Nick twice won the Pontiac Oakland Symphony Concerto Competition and served as the orchestra’s principal tuba for four years. He was also an active competitor outside of school and placed in the finals at the national level for the Music Teachers National Association's Young Artist Brass Competition three years running. Nick finished his Master of Music degree in Tuba Performance in 2011 at the University of New Mexico in the studio of Dr. Richard White. 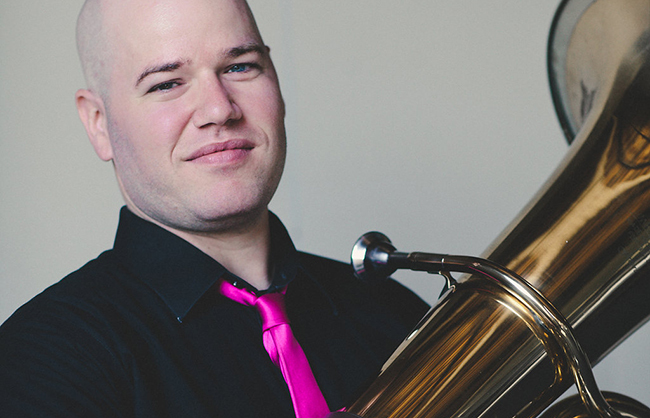 At UNM he was awarded a graduate assistantship to perform in the graduate brass quintet, the Sandia Brass. While in New Mexico, Nick performed with the New Mexico Symphony Orchestra, Roswell Symphony Orchestra, New Mexico Symphony Brass Quintet, and the Santa Fe Symphony Brass Quintet. He has performed live on TV and radio with the CSB and in a tuba quartet on Garrison Keillor’s A Prairie Home Companion. 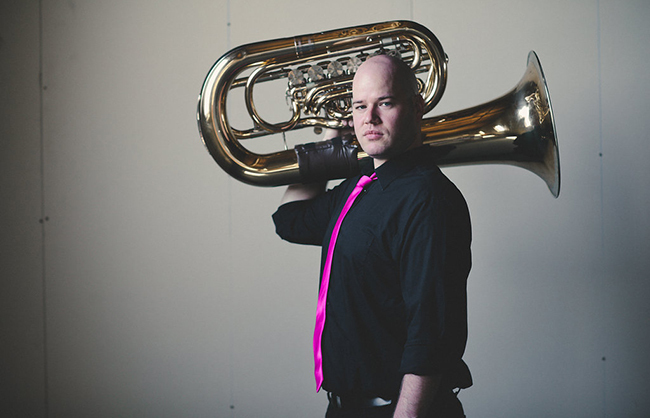 He joined the Copper Street Brass in June 2011 and holds an active low brass studio in the Twin Cities.